Researchers know that a shift of perspective often leads to the most exciting insights. 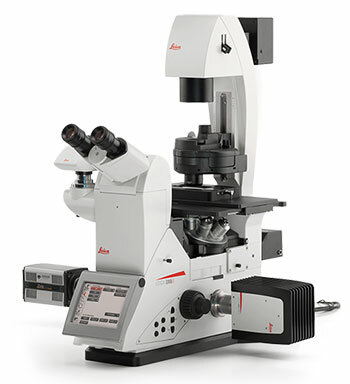 The Leica DMi8 is an adaptable inverted microscopy. It is as universal as your ideas, and as individual as your tasks. From observation to interaction – Leica DMi8 opens new dimensions for your research. The Leica DMi8 takes you beyond configuration restrictions. With the freedom of a completely modular system, you can create the perfect system for your research. For 3D images, you can integrate a motorized focus into a manual system. Or if you want multi-colour images, start with a motorized filter wheel and manual focus. Hundreds of possible combinations so you can create the best solution for your work.